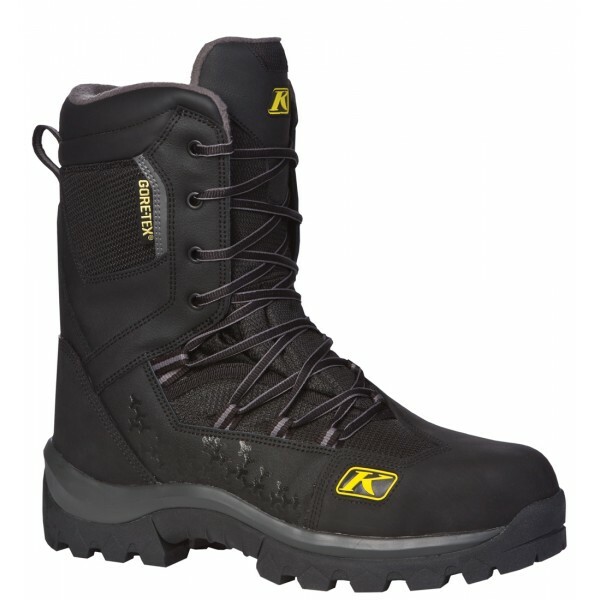 Klim Adrenaline GTX Boot keeps your feet dry, comfortable and secure in a wide range of conditions without impeding your freedom of movement. With 600g of 3M™ Thinsulate™ insulation that delivers warmth in most in most conditions, removable moisture-wicking perforated insole, multi-layer substructure constructed from perforated allows your feet to breathe, moisture-wicking liner plush with liner materials, and internal eva foam cushions tops and tips of toes to completes the interior make up of this boot that will keep your feet comfortable and dry. Extremely durable high-grip outsole, pu mid sole adds cushion and resists packing out, kicker toe piece resists wear from tunnel bolts, stiff durable board disperses shock and protects bottom of feet, Ankle Cutout allows your ankle to move freely while the Offset Lacing System provides maximum security while protecting laces and Anchored Lace Loops for serious cinch-down power. 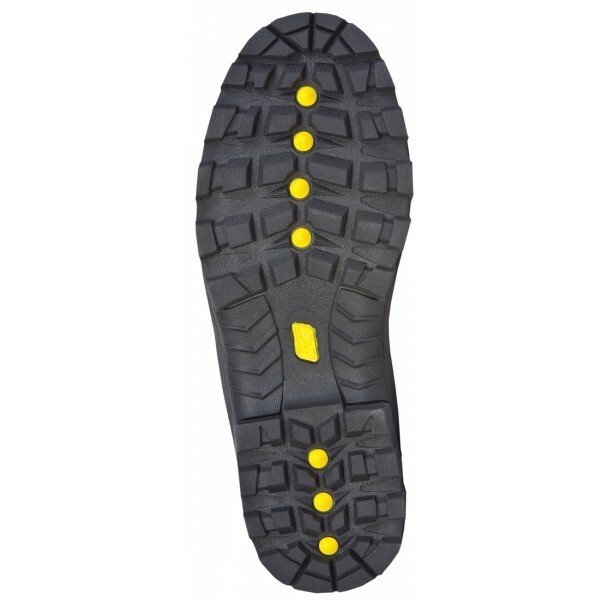 All this combined makes of the perfect boot for snowmobiling or dirt biking.